This research study aimed at developing and evaluating the quality of online services which had been broadcasted on the website of Department of Health Service Support. The developed system was the online television media service. Participants were an expert on communication who were interviewed and online users who answered online questionnaire. The study found that the developed system would be able to apply for health education. 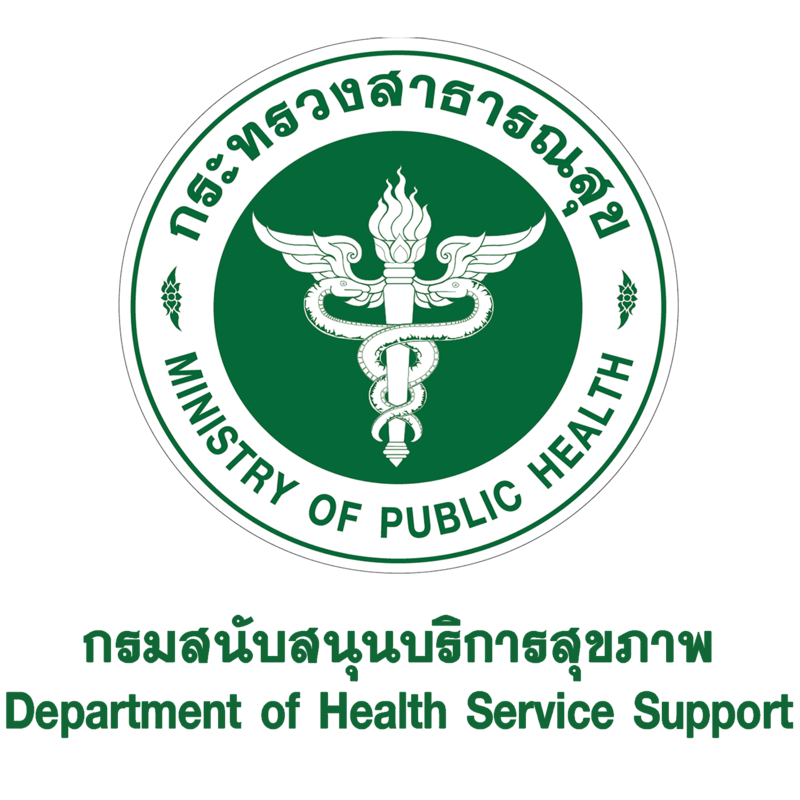 Moreover, the results from online survey such as the number of users, the frequency of access to educational resources, the periods of consumption on TV online services, and the most popular media or services among users would be able to use to develop strategies, policies, and to locate budget of the Department of Health Service Support in order to meet the needs of the users. In addition, the participants had the high level of satisfaction on the developed system. The most satisfaction in the services was a clear picture ( x ̅=3.66) including its appropriate size, beautiful colours, meaning, and contents.